What Are the Benefits of Having a Seamless Gutter System? When it comes time to purchase aluminum gutters for your home, you'll be faced with the decision of whether to select a seamless or sectional gutter system. Originally, gutters were only sold in sections and pieces. The sections were designed so you could string them together over the entire length of your roof, using sealant to connect each piece to the adjacent one. This system allowed for the mass production of gutter pieces, as they could be cut and sealed together to fit just about any home. Talk Is Cheap, with Our Warranty There Are No Surprises! 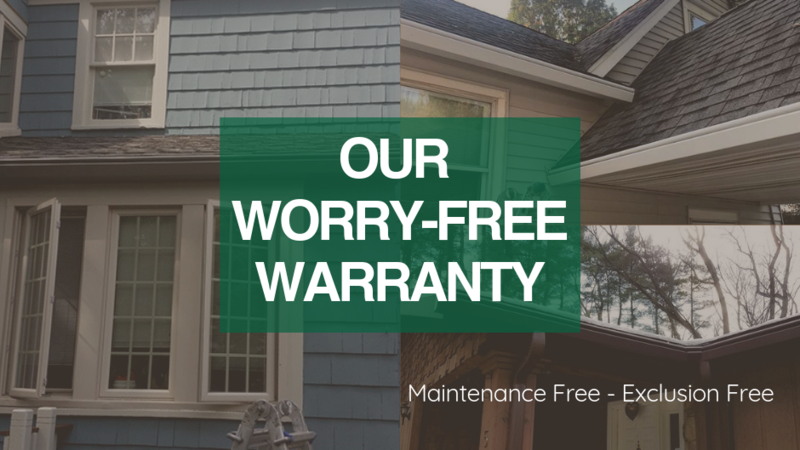 Additionally, We Guarantee You Won't Find a Better Warranty Anywhere! Talk is cheap. Here is our Warranty. We Guarantee you won't find a better one ANYWHERE! 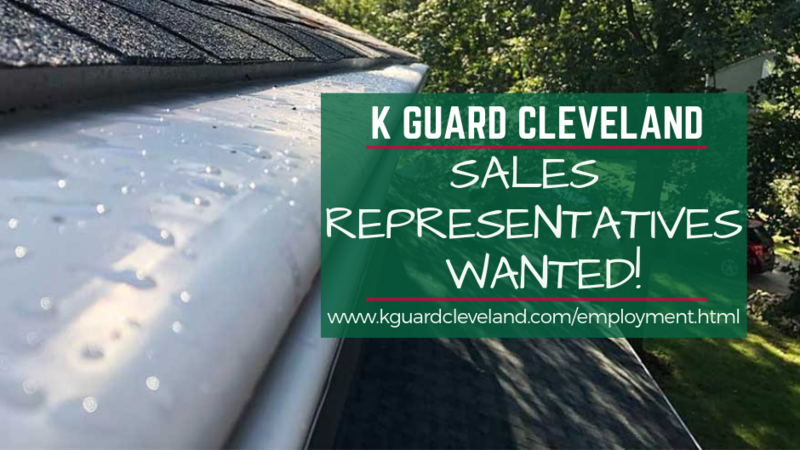 1) Your K-Guard Gutter System Requires No Maintenance. 2)	In the Unlikely Event that your K-Guard Gutters ever Clog, for the Lifetime of your Home, Clog Free Gutters of Ohio (CFG) will Clean them for FREE. 3) If there are any Defects in the Installation of your K-Guard Leaf Free Gutter System, CFG will remedy them at NO COST TO YOU for the LIFETIME of your home. 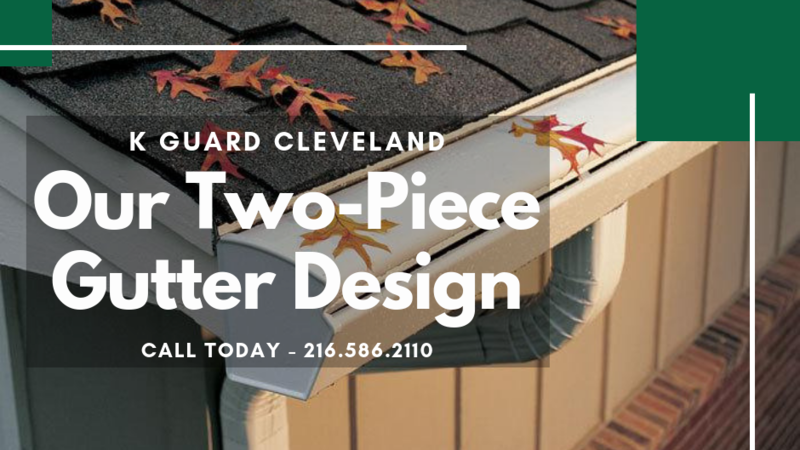 Why Does the K Guard Leaf Free Gutter System Come in a Two-Piece Design? 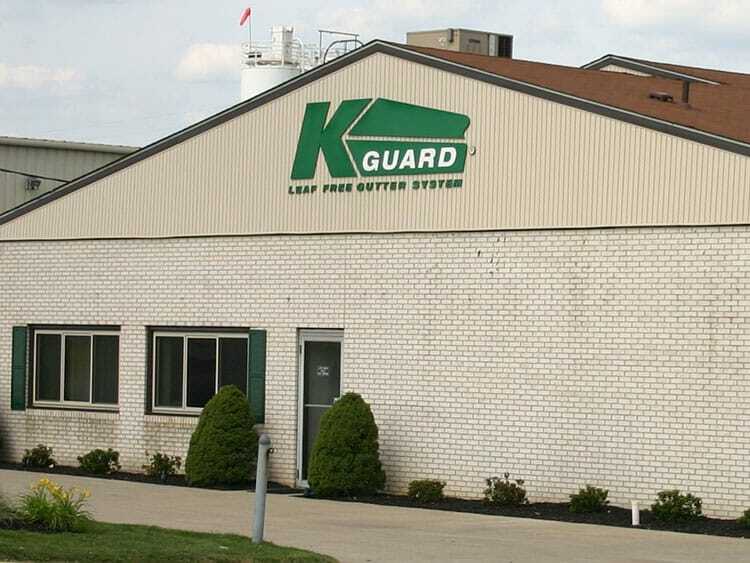 To Have Your K Guard Leaf Free Gutter System Installed, Give us a Call Today! 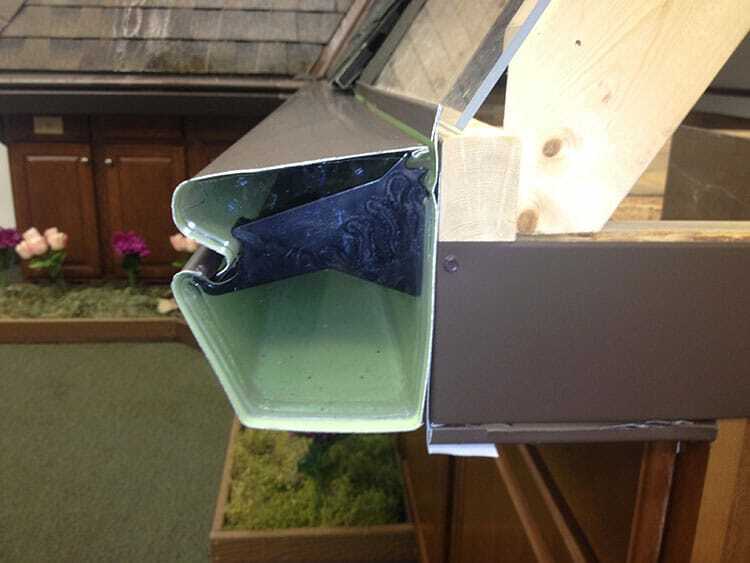 It's not uncommon for gutter systems to become damaged by hail, fallen branches, or other hazards over time. If you have a K-Guard Leaf Free Gutter System, however, you're in luck because with our two-piece system (a seamless gutter AND a seamless protective hood) we can easily replace only the damaged sections of your gutter - at a fraction of the cost of molded one-piece units! Once the replacement is complete, K-Guard's detachable hood is then firmly fastened to the dual-purpose K-Guard hanger, never to be pulled loose by weather OR wildlife! Yes, it really is that simple! Do You Have Experience as a Sales Representative? Join Our Team Today! 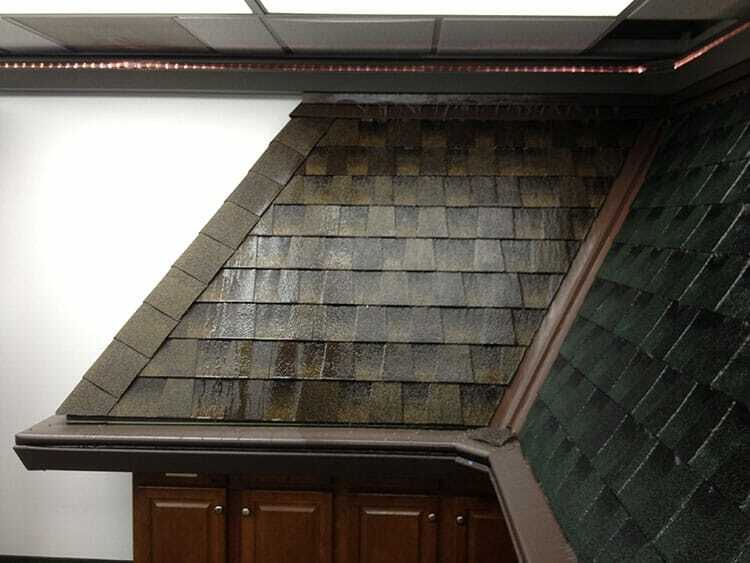 We are an industry leader in gutter and roofing protection in the Greater Cleveland area. We offer exclusive products and warranties that are unmatched in our industry. If you want to join our Sales Representatives Team, now is the time to apply! 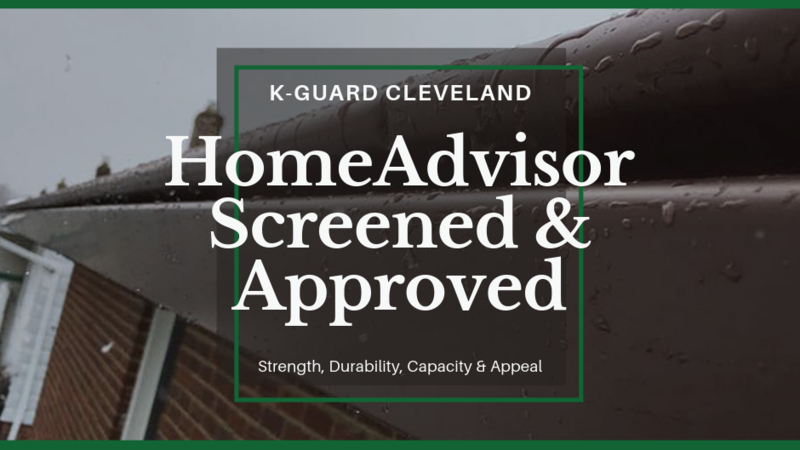 Did You Know That K-Guard Cleveland Is HomeAdvisor Screened & Approved? Why Does This Make a Difference? It Gives Homeowners Extra Reassurance! Never Risk Gutter Cleaning Again - with K-Guard! K-Guard Gutters are a completely engineered, fully integrated, leaf-free gutter system which provide homeowners with a true maintenance free, "Never Clean Your Gutters Again" system. As a matter of fact, we are so confident they'll never clog that if for some reason they do, we'll come out and clean them FREE of charge for the life of your home. 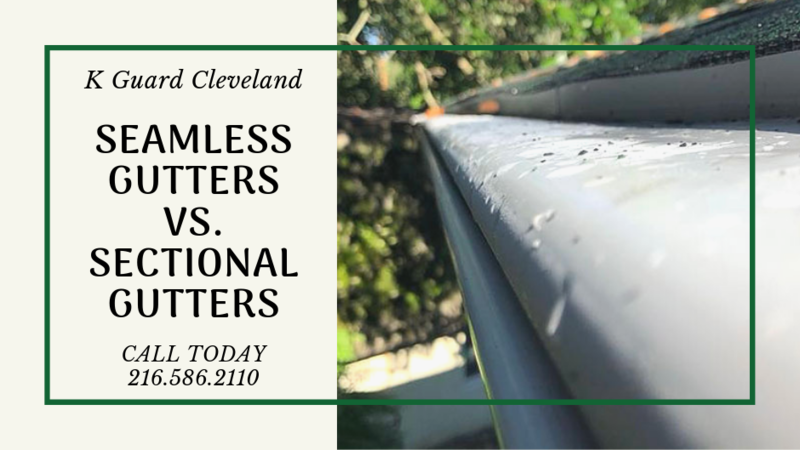 If you're looking for a permanent solution to clogged gutters, give us a call today - 216.586.2110! What HomeAdvisor Achievements Do We Have? See K-Guard In Action And Save! If you're among the many homeowners who are interested in seeing just how well the K Guard Leaf Free Gutter System works, then we encourage you to stop by our showroom for a real world presentation. During your visit, you'll see working water displays demonstrating first hand how the K Guard Leaf Free Gutter System functions. In addition to our visual displays, you'll also learn about the different features, advantages, and cost of both of the most popular gutter protection systems without any bias! Stop by today and see the superior leaf protection system that should be on YOUR home! * on whole house gutter installations, cannot be combined with other offers.